A central heating boiler should be regularly serviced and maintened by a Gas Safe registered engineer to keep it safe and efficient. You wouldn’t expect a car to run without some attention, and your boiler works just as hard. Companies offer different standards of service. 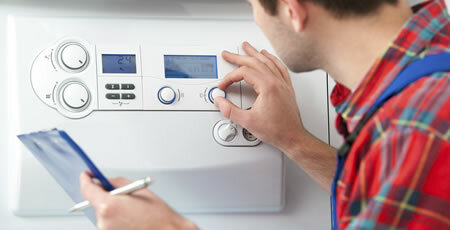 When you are buying your boiler ask the installer and/or manufacturer what kind of after sales service and regular servicing they offer. all the safety devices are working. appliances are operating correctly and are safe to use. 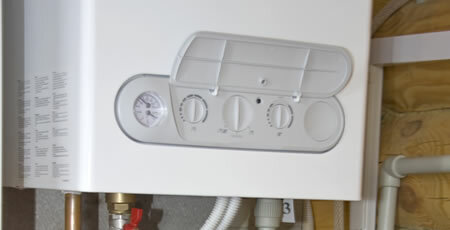 In Great Britain and Isle of Man any gas safety record given to you after 1 April 2009 will only be valid if the engineer is registered with Gas Safe Register. In Northern Ireland and Guernsey it will only be valid after 1 April 2010.